Why are wedding rings worn on the left hand? 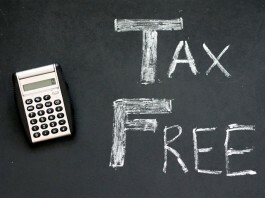 What does it mean for a film to be declared tax-free? 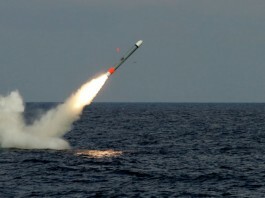 What is a Tomahawk cruise missile?